Kids love Halloween but a lot of the books, movies, games and songs are just too scary or inappropriate for them. In fact, most of our posts this month will not be suitable to share with the whole family. That’s why we are devoting every Friday this month to family-friendly content. All of the following items should be fine for most kids but as always it’s up to parents to decide what’s best for their children. This week’s theme is pumpkins. 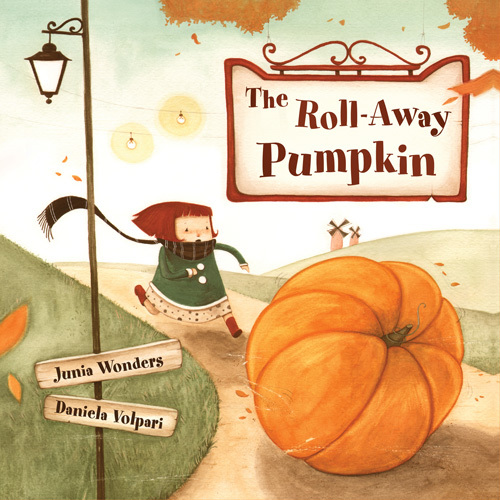 The Roll-Away Pumpkin by Junia Wonders, illustrations by Daniela Volpari. A very simple story with gorgeous illustrations. Suitable for all ages. When this boy brings home a pumpkin from the pumpkin patch, he’s not sure what to do. What do they like to eat and drink? 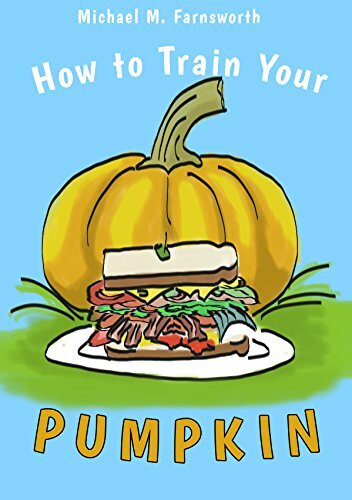 A brief tale about the right way to treat a pumpkin. Simple words and short sentences. 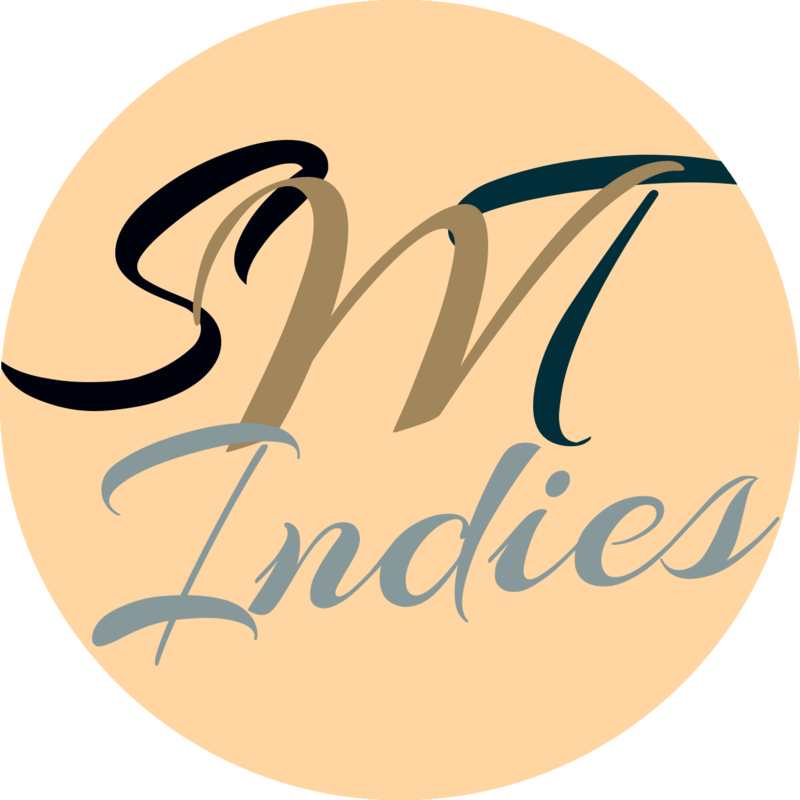 Perfect for beginning readers or short attention spans. The very short tale of five pumpkins sitting on a fence. From Thirteen for Halloween by M. Ryan Taylor. Created by four first grade students at Otto Armleder Memorial Education Center. Kid-made illustrations show how a pumpkin grows from a seed into a full-grown pumpkin ready for Halloween! This catchy song from Brian Vogan is sure to have kids singing along all fall. It’s from his album, Little Songs. Lyrics available on his website. The dancing pumpkin has to save the world from the evil ogre. Thank you for stopping by! We hope to see you again next week.